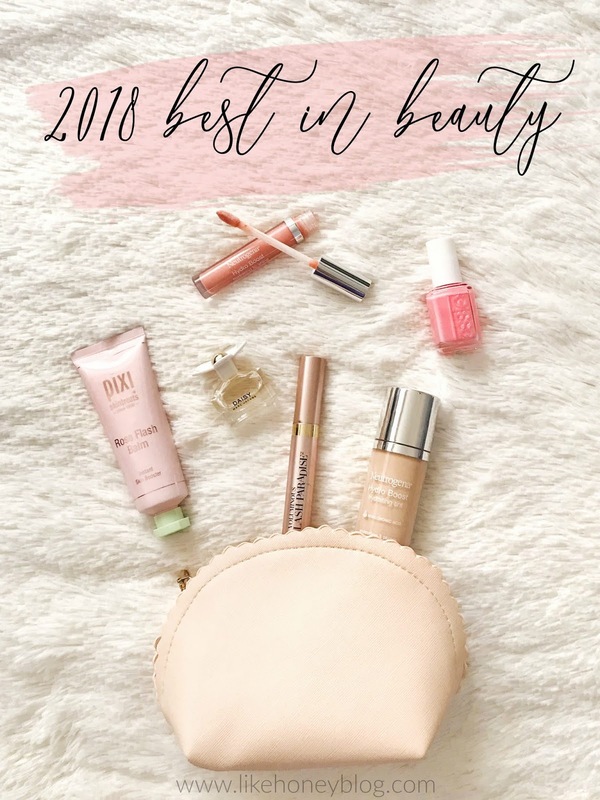 Another year, another best in beauty round up! As I was working on this post for you all, I realized I really didn't try a ton of new products in 2018. I feel like most of us get into a routine with products we like and don't feel the need to buy new, but I want to try and test out more beauty products for you all in 2019! If you've been reading here for a while, you've probably noticed that I do my best to keep things budget friendly for y'all! Every product that topped my favorites list for the entire year of 2018 is UNDER $40, except for the perfume which ranges from $45-60 depending on the retailer! 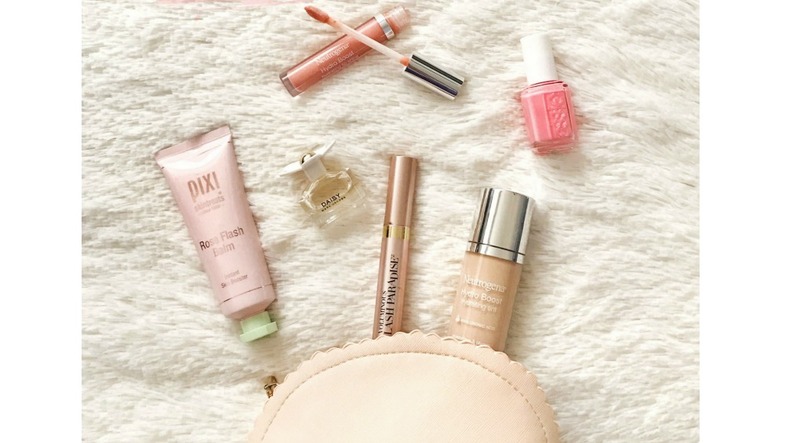 And YES there are multiple high-end items, as well as drugstore favorites galore! Click the "SHOP NOW" button below any product to shop! What were your favorite beauty products of 2018? Let me know so I can try them out for 2019!